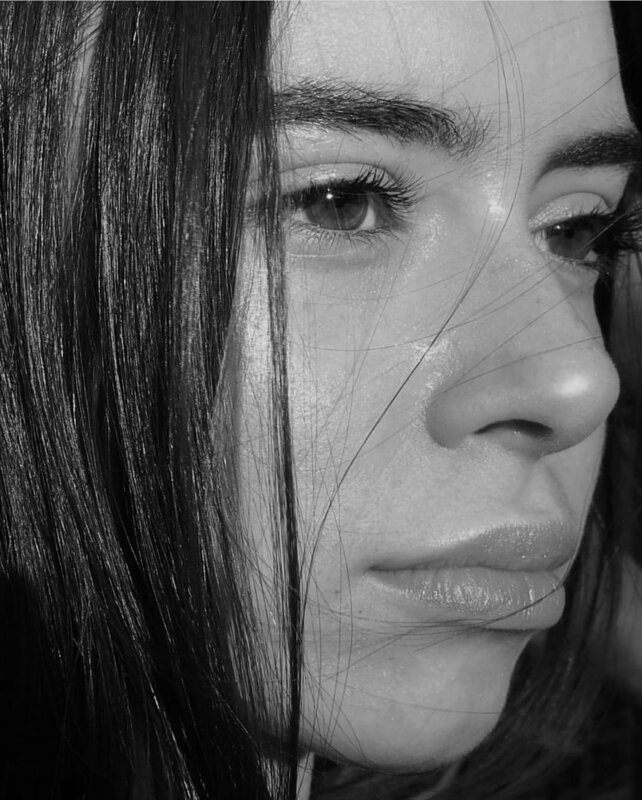 Rebecca Long is studying a Bachelor of Design at Whitehouse Institute of Design in Melbourne, majoring in Creative Direction & Styling. 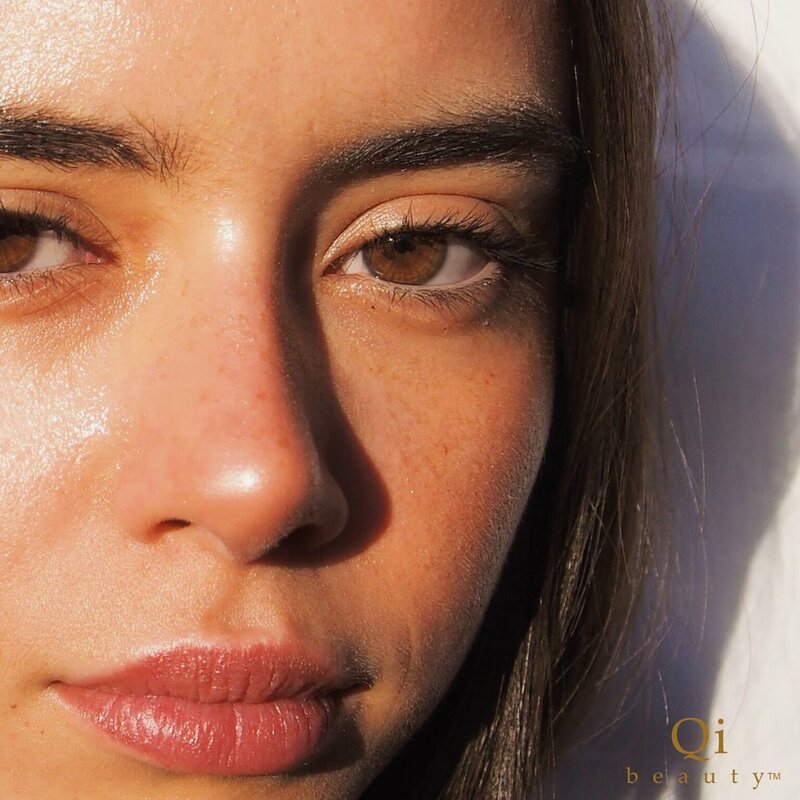 We asked Rebecca to photograph Qi beauty’s #MyQi after spotted her Instagram profile featuring a recent shoot with one of her friends. Her style is off-beat and angular, she sees the fine detail in quirky and gives life to her subjects with a penchant for monochrome. Rebecca’s photos are pure energy. 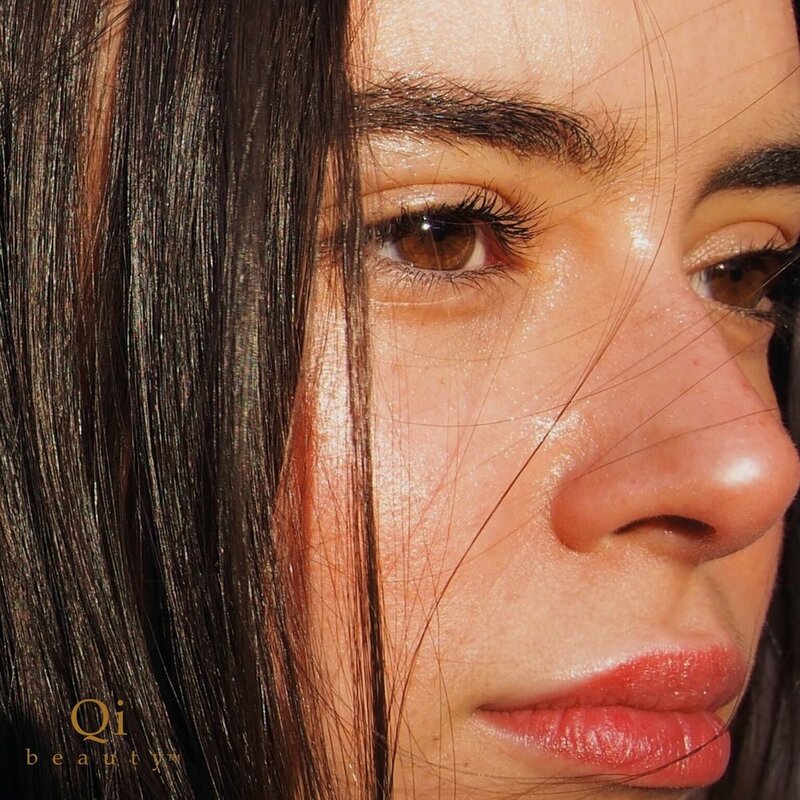 We asked her to use her innate eye to portray Qi beauty #MyQi - to accentuate the innate beauty of everyday skin.